We’re delighted to announce a new partnership with Handicare and Companion Stairlifts to promote our Homelifts range. Handicare, based in Stockholm, Sweden and Companion Stairlifts, based in the UK, both offer a comprehensive range of straight and curved stairlifts. Handicare also provide transfer, lifting and repositioning aids, vehicle accessibility products and solutions and medical equipment. 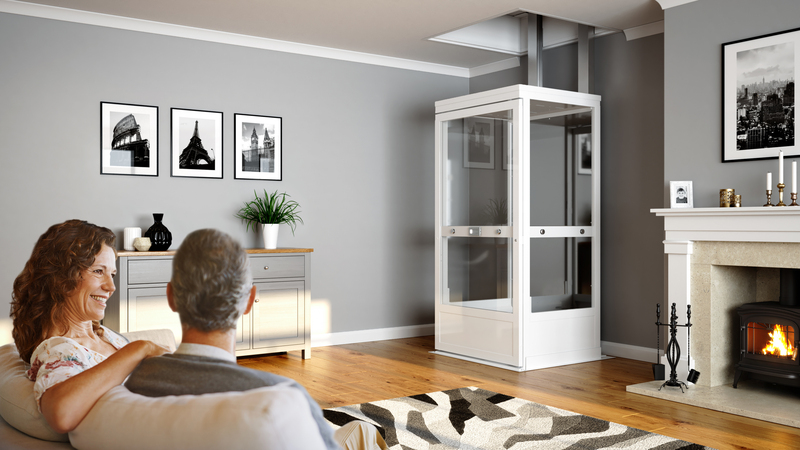 Both Handicare and Companion Stairlifts will be adding Pollock Lifts’ Homelifts to their product offering. We’re always keen to expand our network – throughout Ireland and the UK, as well as internationally – so we welcome enquiries from potential partners. We offer a wide and flexible range of options, from supply-only to comprehensive packages – so we’re sure there’s one that’s just for you and your market. Get in touch with our team to find out more information.